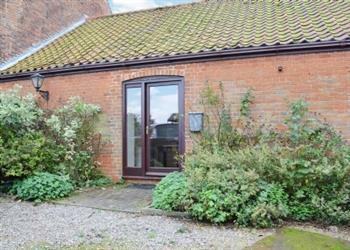 Barnex at Church Farm Barn in Clippesby, near Great Yarmouth sleeps 4 people. Church Farm Barn near Great Yarmouth has the Norfolk coastline within easy reach. 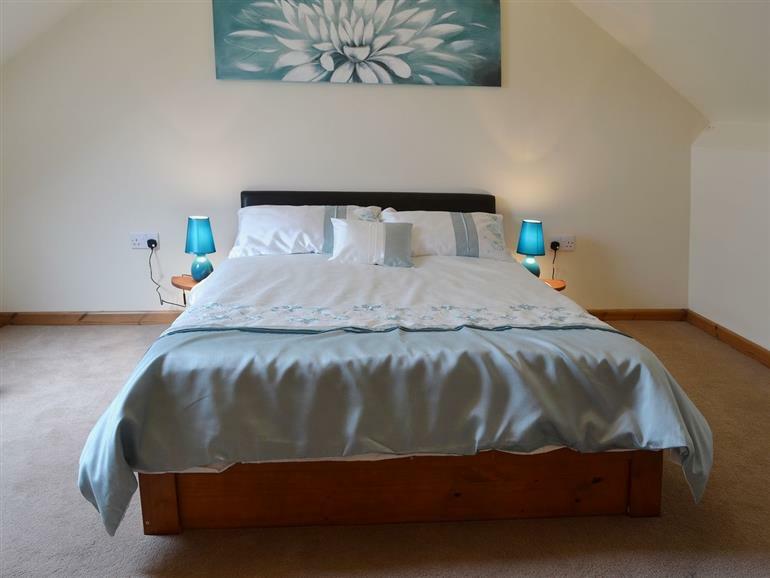 They are set within the quiet village of Clippesby, and tastefully presented to provide spacious holiday accommodation for guests. Surrounded by approximately 1-acre of shared grounds which is ideal for children to play a variety of sports, and also gives access straight onto the public footpaths. Church Farm Barn (ref W43988 [Church Farm Barn]) has a formal dining room, a dining area in the kitchen and two sitting rooms; there is plenty of space to spread out and relax. Barnex (ref W43989) has a well equipped kitchen and a spacious lounge to relax in; it’s the perfect place to plan your adventures. The traditional seaside town of Great Yarmouth still provides all the fun of the fair, with its traditional amusements. It also has a Pleasure Beach, which offers thrill rides galore and a wide sandy beach so you can see why this town remains a top tourist attraction. As does Pleasurewood Hills, a theme park that lies just along the coast and offers a wide range of attractions. Thrigby Wildlife Park offers animal lovers, young and mature alike, the chance to see exotic animals up close which includes a tree walk where you can look right down in to the tiger enclosure. Africa Alive offers animal encounters too, and the meercat enclosure is not to be missed. Beach lovers will enjoy Scratby Beach, a beautiful, quiet shingle and sand beach set at the base of low sand cliffs. It is dog friendly and perfect for a bracing walk whatever the time of year. With Winterton-on-Sea, Hemsby, Caister, Gorleston and California Sands all offering beautiful beaches too, you’ll be spoilt for choice. The area offers access to the Norfolk Broads, where you can join an organised tour or charter your own boat, perfect for messing about on the water. Great Wildlife is to be found on the Broads, and birdwatchers will find a visit to Rollesby Broad a must. The medieval city of Norwich is close by and offers a stunning Norman castle to explore along with numerous museums, cinemas, theatres and great places to shop and eat. With cyclist and walking routes aplenty, you will be pleased to have chosen wisely and picked Church Farm Barn to relax in when you get back after a busy day sightseeing. The shop, pub and restaurant are 1½ miles from Church Farm Barn near Great Yarmouth. Underfloor heating (ground floor) and radiators (first floor) included. 32 Freeview TV. iPod dock. Washer/dryer. Garden with sitting-out area and furniture. Parking (2 cars). Both properties at Church Farm Barn near Great Yarmouth: Oil central heating, electricity, bed linen and towels included. Travel cot. High chair. DVD. Electric cooker. Microwave. Freezer. Wi-Fi. Welcome pack. No smoking at Church Farm Barn near Great Yarmouth. Holidays at Barnex, Church Farm Barn run from Monday to Monday. Pets allowed at Church Farm Barn - Barnex. For a better idea of where Church Farm Barn - Barnex is, you can see Church Farm Barn - Barnex on the map below. Church Farm Barn - Barnex is in Warwickshire; should you be on the lookout for a special offer, you can find all the special offers in Warwickshire. It's always worth checking to see what is on offer at the moment. Do you want to holiday near Church Farm Barn - Barnex (W43989), you can see other cottages within 25 miles of Church Farm Barn - Barnex; have a look to find your perfect holiday location.